London (AFP) – New Uber boss Dara Khosrowshahi will visit London on Tuesday to meet with the city’s transport chiefs “to make things right” following their decision not to renew the firm’s licence, the company said. Khosrowshahi will meet Mike Brown of Transport for London (TfL) as the ride-sharing service attempts to overturn the ban. “Our new CEO is looking forward to meeting with the commissioner next week,” said an Uber spokesman. TfL highlighted the company’s approach to reporting serious criminal offences and to obtaining criminal record checks for drivers as factors in its decision. The capital’s mayor, Sadiq Khan, welcomed the apology. “Obviously I am pleased that he has acknowledged the issues that Uber faces in London,” he said in a statement. 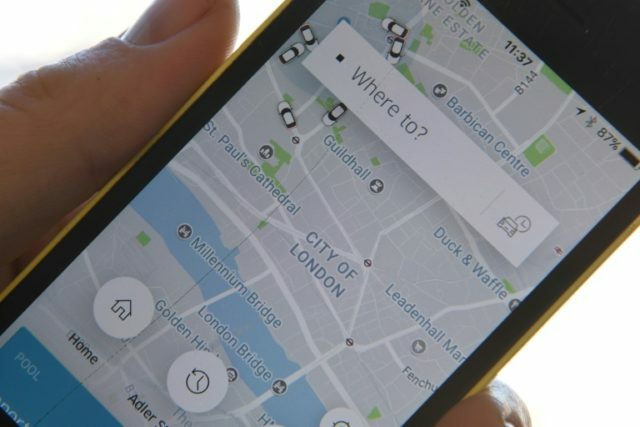 More than 800,000 people have signed an online petition launched by Uber urging TfL to reverse its decision. The company is having regulatory issues in several countries, and threatened on Tuesday to stop services in Canada’s Quebec province in mid-October, saying proposed new ride-sharing rules aimed at levelling the field with taxis are too onerous.